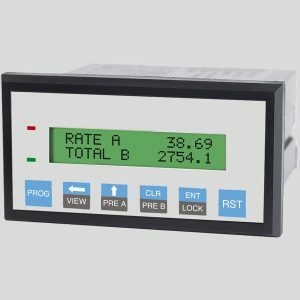 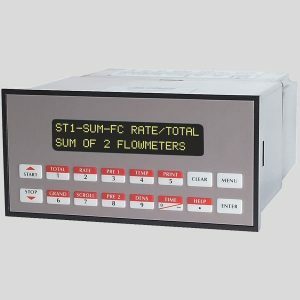 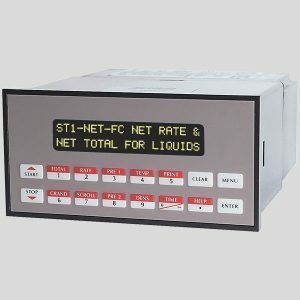 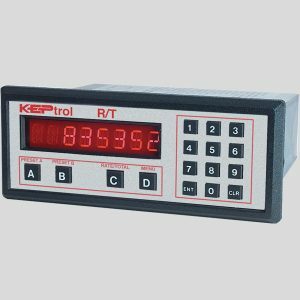 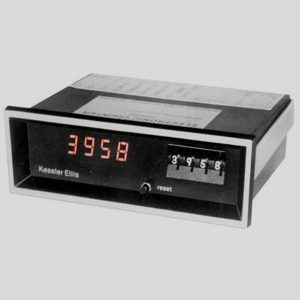 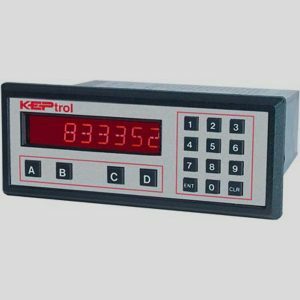 A flow rate totalizer is a general purpose instrument which conditions the electrical signal generated by the flowmeter and scales the resulting flow information into a flow rate and flow total display in the units of measure desired by the end user. 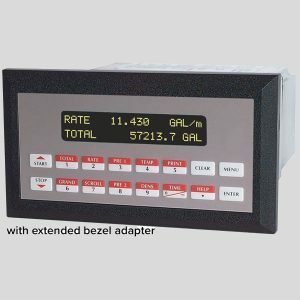 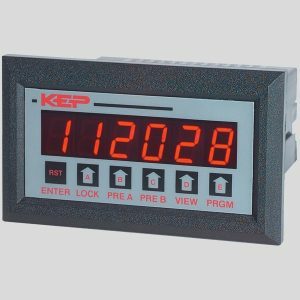 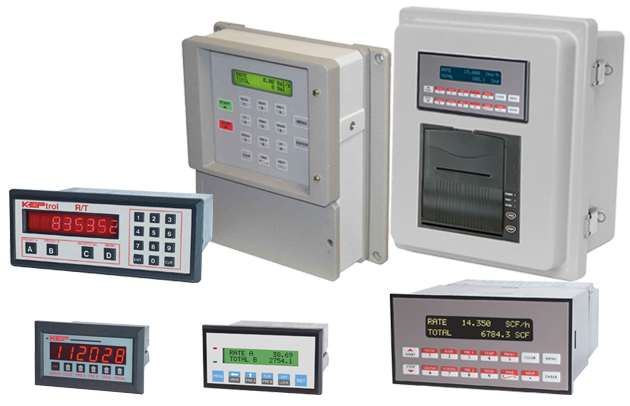 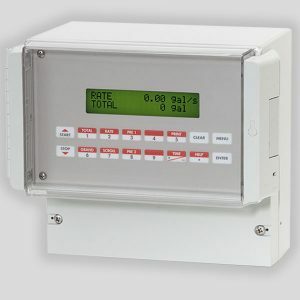 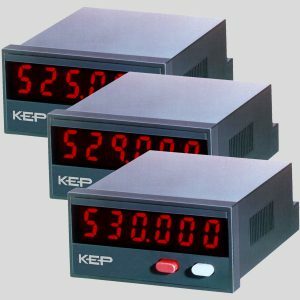 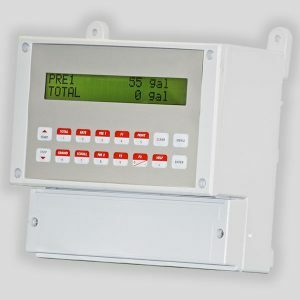 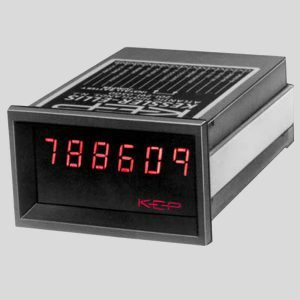 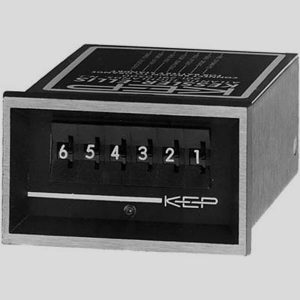 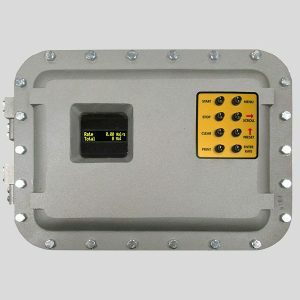 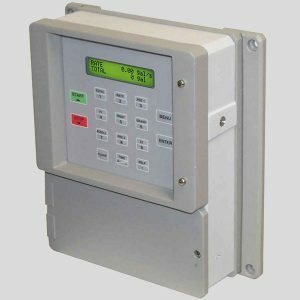 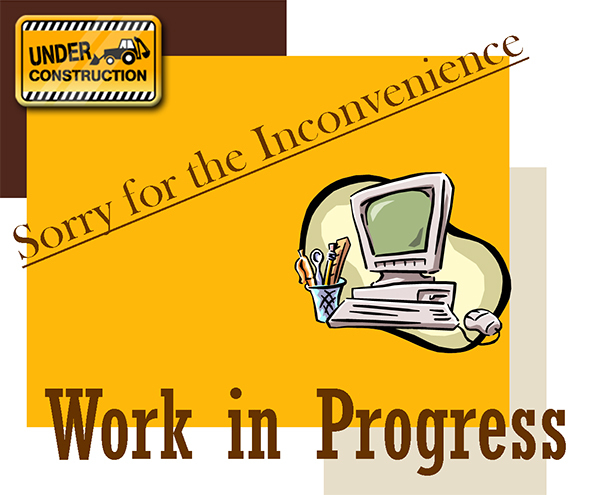 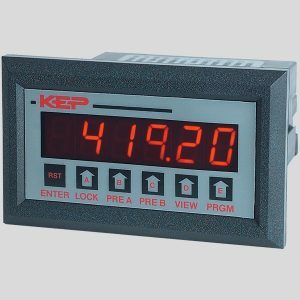 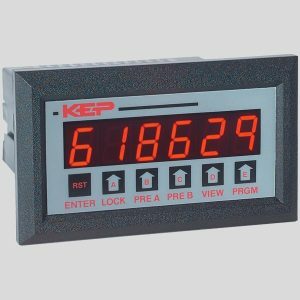 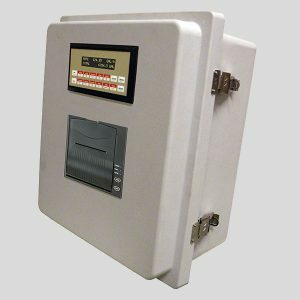 Additional functionality such as alarms, analog output, pulse output, and serial communications may also be provided. 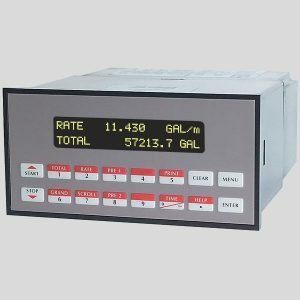 For more advanced features see the section on flow computers.